Hi everyone and welcome! 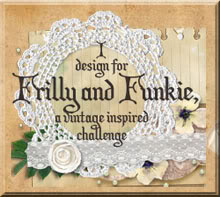 Today sees the launch of the latest challenge at A Vintage Journey called 'Embossing Pastes/Textures'. 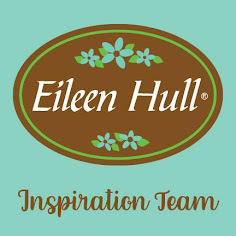 Our host for this one is the wonderful Astrid and here's what she has in store for us; "use any kind of texture paste (home made, crackle, coloured or plain) on your projects. There is an endless variety available, so play, have fun and apply it to your heart's content. 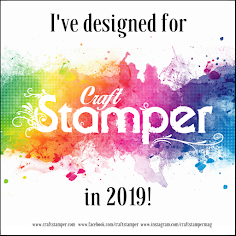 Use it through stencils, randomly or in whatever way you want, but remember it should be in one of the vintage; shabby; mixed media; art journalling; industrial or steampunk styles that we favour. Put on your mixed media hat and create some magic!" This month we are being sponsored by Country View Crafts who are offering a shop voucher for a randomly drawn winner. And three hand picked Pinworthies will be offered a Guest appearance for later challenge, so there's plenty of reasons to join in the fun. Check out How to Combine Wendy Vecchi Embossing Pastes and Powders by Jenny Marples on Snapguide. Here are some close up photos which let you can see how the embossing powder 'cocktail' works over the various colours of embossing paste, unifying and blending those strong base colours and enhancing the textures. Wow, this project takes the concept of textures to a whole new level, - what a fabulous arty piece Jenny, and the photo step by step using snapguide, is such a clever way to demonstrate the process! A wonderful piece in super warm summery colours! What amazing ideas for the background.It is a beautiful piece. WOW this is stunning, adore the colours which are my favourite. Will have to try this once I am home off my holiday. I do love your "what if?" moments... fabulous synthesis of the techniques which inspired you - those glossy wildflowers look just amazing - like liquid gold. The textured rusted background is a marvel. What a great technique and stunning results Jenny. Your colour choice real gives this a big WOW. What gorgeous, gorgeous, colors. I am over to find out how you did this. Glowing, not only in colour but in texture and technique aswell. A truly radiant piece of art . wow wow wow! that is the coolest thing ever! Sensational have got to try this. Oh yeah, I'm late, but that's how I roll sometime! I am so ga ga over your rusted rock background (That's what it looks like to me--back home the iron content in the rock was so high it oozed out of the cut sides along the highways.) thank you for the step by steps for this fabulous work of art! Pinned! hugs!